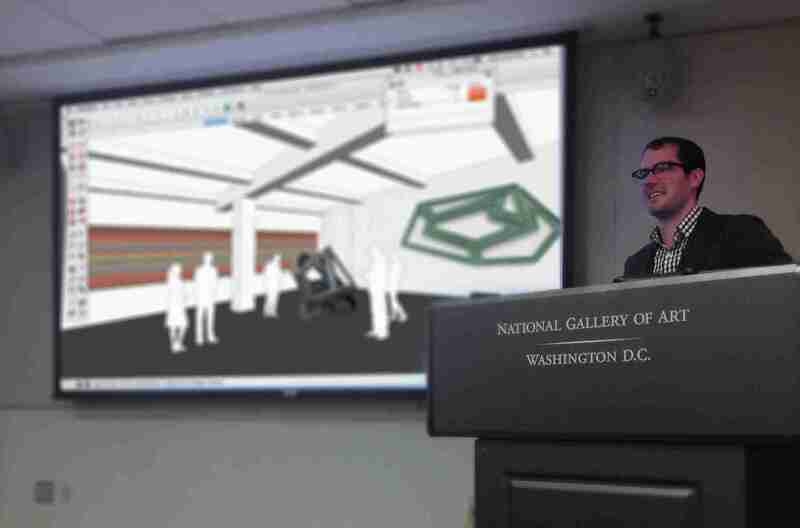 Last month, I had the pleasure of giving a private training to the staff at the National Gallery of Art. SketchUp has such versatility and its use in the gallery / museum / exhibit industry is pretty straightforward. In a series of practice exercises, students were able to model an existing space, select artwork, place it into the model and create views of what the visitor experience would be like.